Matthew 5:1-16 – In the Beatitudes, King Jesus calls his people to live as citizens of the kingdom of heaven… now. Our priorities and behaviour are radically challenged as Jesus holds out the blessed life. Mt 4:12-25 – As Jesus’ ministry begins, it becomes clear that His kingdom is on the move. It’s victory is sure. Seeing this advance gives us hope, purpose and proof. Listen in to see and be challenged. Daniel 2:44 – So many powerful kingdoms have come… and gone. In Daniel, we hear of a kingdom greater than all others. It will endure for ever. This brings hope and comfort to God’s people. Matthew 3:1-17 – How does one prepare to meet King Jesus? Repent. What’s He, this King, like? Better than we can even imagine. 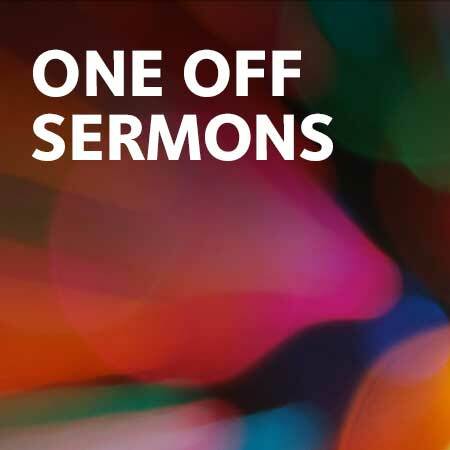 Matthew introduces us to the King in this the first of 15 sermons in Matthew’s Gospel.